Lost in a past love, he never guessed his future lingered in not one kiss, but two. Dylan McCoy had a goal: win-over love, do right by his son and take back control. He didn’t anticipate Chantal’s allure or expect Sean’s seduction. Two unexpected encounters. Two unpredictable people. Neither easy to forget. Both impossible to resist. When pleasure for two turns to passion for three, Dylan is forced to examine his choices. Can he hold on to the past, a love that’s already gone, and a plan that’s already failed? Or should he change his goal, play a new game, and let two new lovers show him that even when he lets go, he’s still the one in charge? Also Available 99c for a limited time! 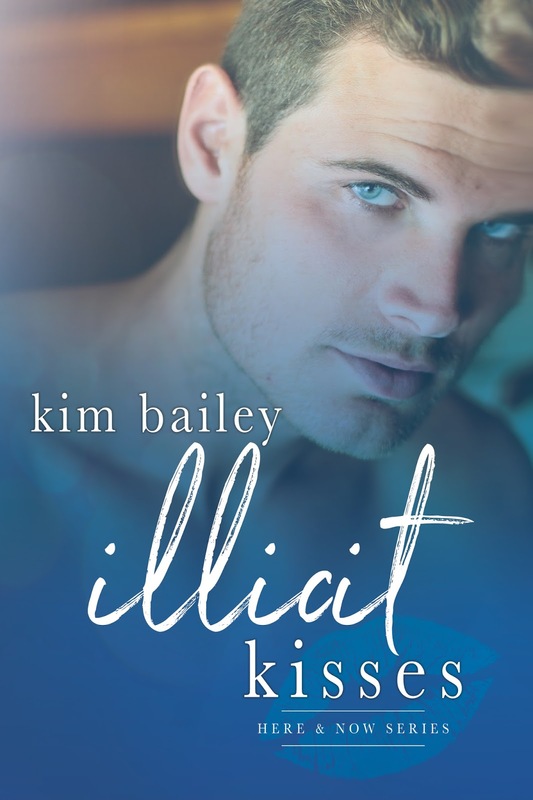 Kim Bailey is a Canadian author. She’s a born procrastinator and sarcasm junkie. She gets her motivation from coffee, the fact that her teenage children haven’t disowned her, and the smile on her husband’s face when she tells him “maybe”. When she was young and naïve, Kim dreamed of being a documentary filmmaker and script writer. But when real life happened she went to a job that actually paid her. 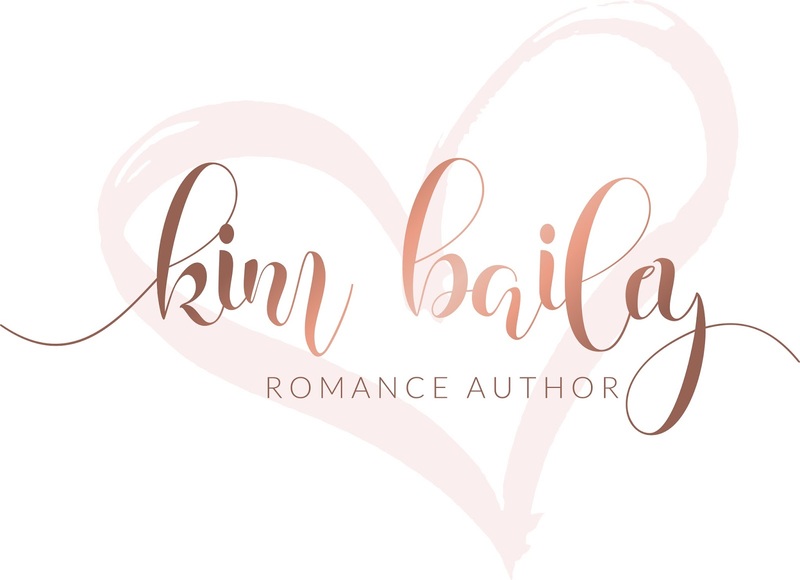 Now she’s a customer support specialist by day and romance writer by night. Writing is something she’s always done – she has about 20 million half-started story ideas. She may also be a slight exaggerator. Kim promised herself to set her fears aside and make the dream real. She’s working on that, one day at a time.